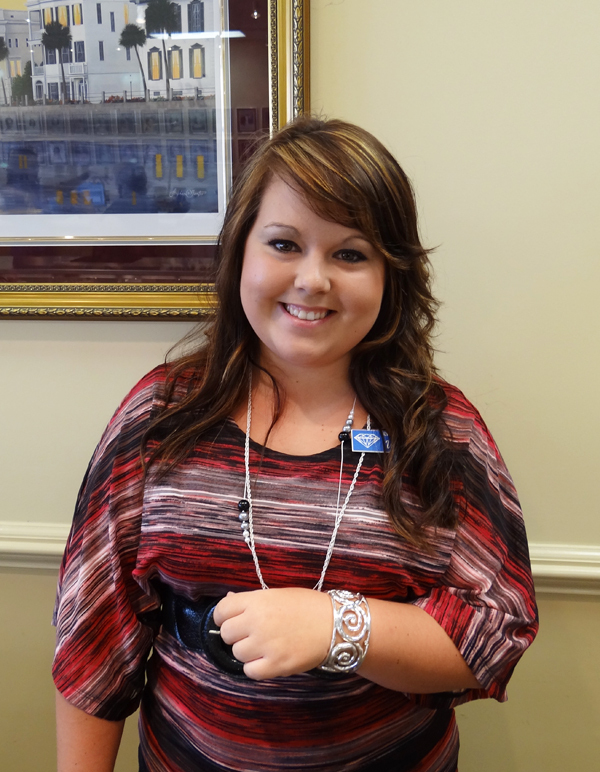 Our Employee Jewelry Pick is by Whitney from our Northeast location. Her jewelry pick is the fashion jewelry of Rainn. Why did you pick this particular brand or style? – It’s fashionable, affordable for anyone, trendy and cute! The stones on the necklace, are they pretty durable and could you wear the pieces in the shower? – I wouldn’t recommend wearing these pieces in the shower, or in the pool, as with any fashion jewelry. The jewelry itself and the gemstones used in these pieces are pretty durable, but we wouldn’t suggest that you wear them in rough conditions. Do they come in different sizes? 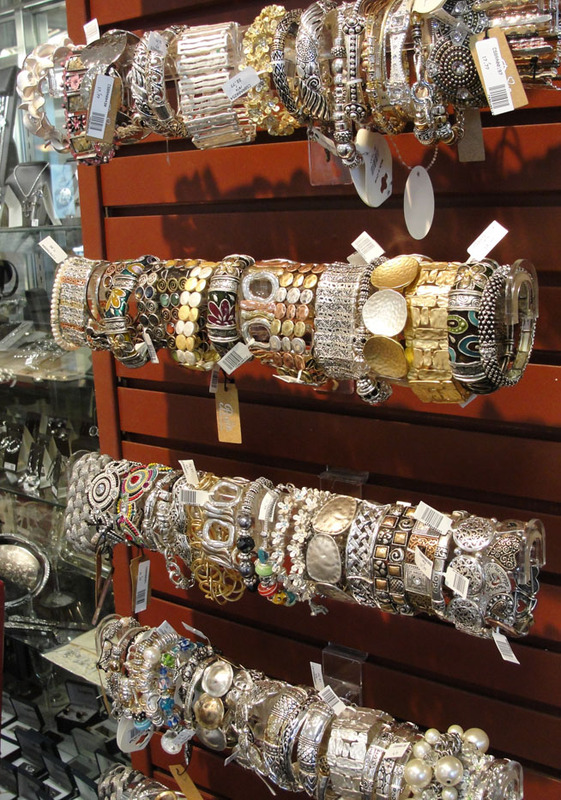 – The bracelets are mostly one size fits all, as they are stretch bracelets. The necklaces will fit anyone as well. Anything else you’d like customers to know about Rainn jewelry? – It’s great for all occasions and makes a great affordable gift for someone! 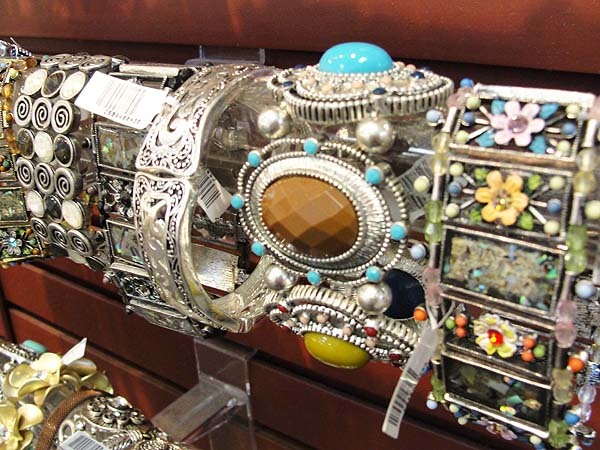 This jewelry has the high quality look, for a lot less! 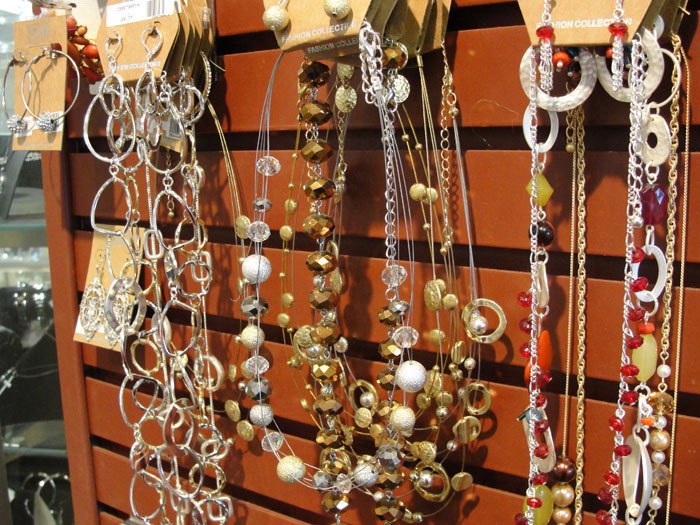 To see our collection of Rainn fashion jewelry, come visit us at any Jewelry Warehouse location! This entry was posted in Employee Picks, Jewelry and tagged employee jewelry, employee pick of the week, fashion jewelry, Jewelry, rainn jewelry. Bookmark the permalink.